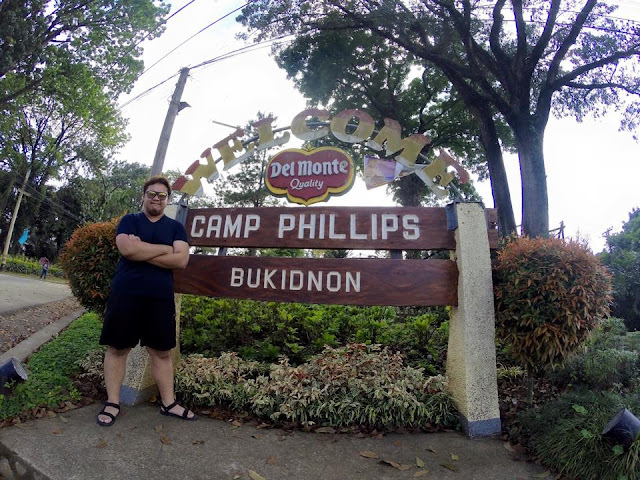 Located at the very heart of Mindanao Island, the province of Bukidnon covers more than 4000 square miles of land on the Northern Mindanao region. It is famed for its beautiful climate, perfect for growing tropical fruits such as bananas, strawberries, and pineapples. 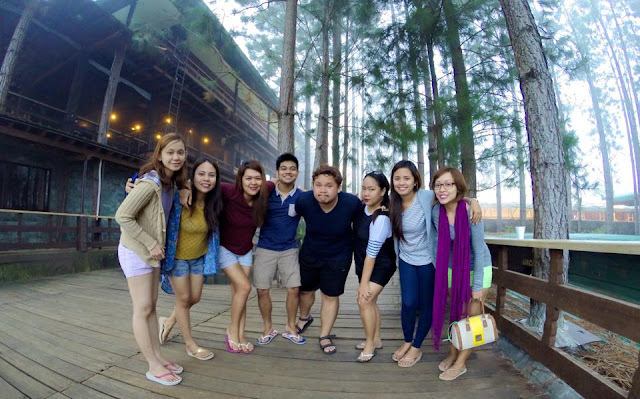 From Cagayan de Oro, we availed of the packaged trip that includes River Rafting, Lunch and one way transfer to Dahilayan Forest Park in Bukidnon. Our van driver was really nice and cool and really accommodating. If ever you are planning a Northern Mindanao Adventure, you can contact Happy Cool Runnings(contact details at the end of this post). The ride was uphill and was really smooth and we were really excited especially when we saw the Giant Pineapple that signifies we are already in the Bukidnon province. Camp Phillips is the home of the Del Monte Company in Bukidnon. It houses millions of Pineapples and processing plants and produces so many products such as pineapple juice, canned pineapples, and so much more. 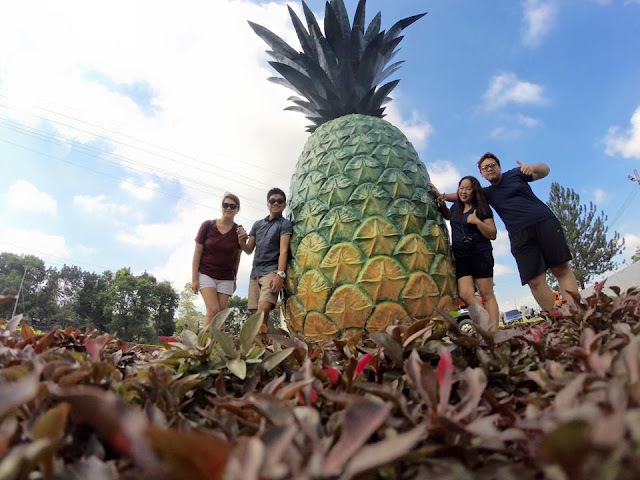 When we saw the Giant Pineapple, of course we did not miss the chance to take photos with it. As we went on further along the road to Dahilayan, all you can see is pineapple plants and more and more of pineapple plants! 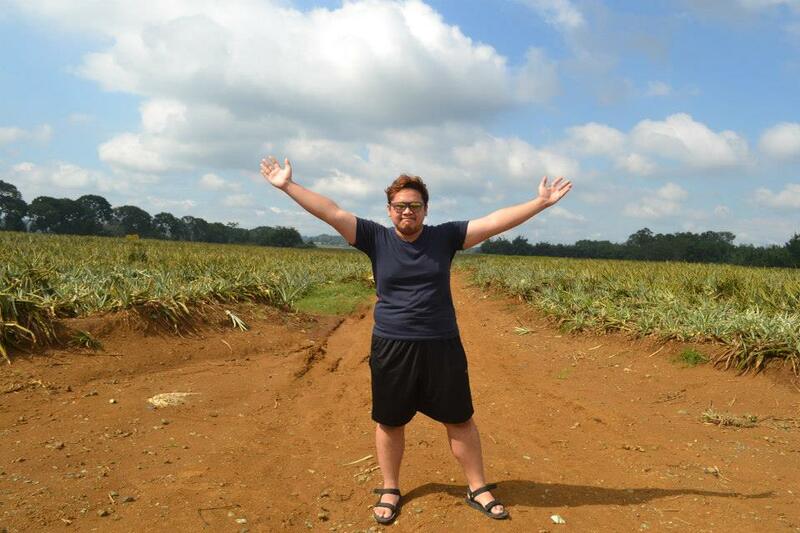 And in the middle of the road, our driver asked us to go down the van and take pictures in the middle of nowhere. 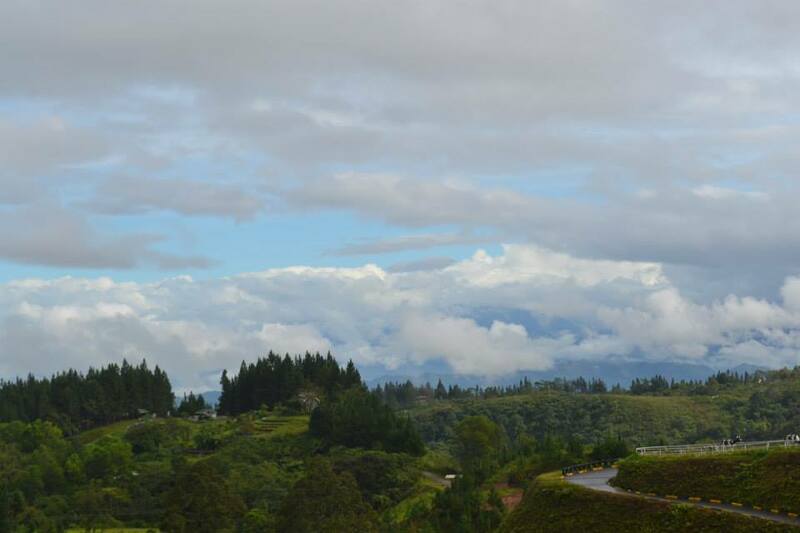 It was an amazing landscape of cultivated fruit plants and a rocky, bumpy road which makes it more fun. After about an hour more of uphill driving, the vegetation started to change as the grasslands become pine forests. Foggy climate was starting to envelope us and you will just be amazed on how different the surrounding area is than that of what we passed by about 15 minutes ago. 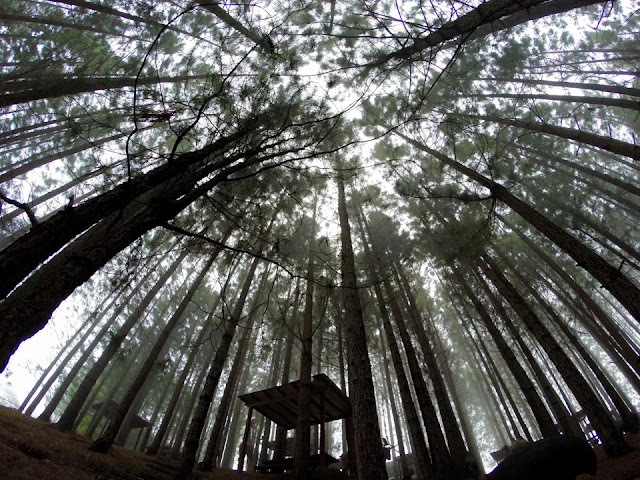 And then there it was, Dahilayan Forest Park. Located at Barangay Dahilayan, Manolo Fortich Bukidnon, Dahilayan Forest Park(contact details at the end of this post)is nestled at the foot of Mount Kitanglad 4,700 ft. above sea level. Forest Park was developed to promote the beauty of the Bukidnon province and its lush climate and present what it can offer to the country and throughout the world. 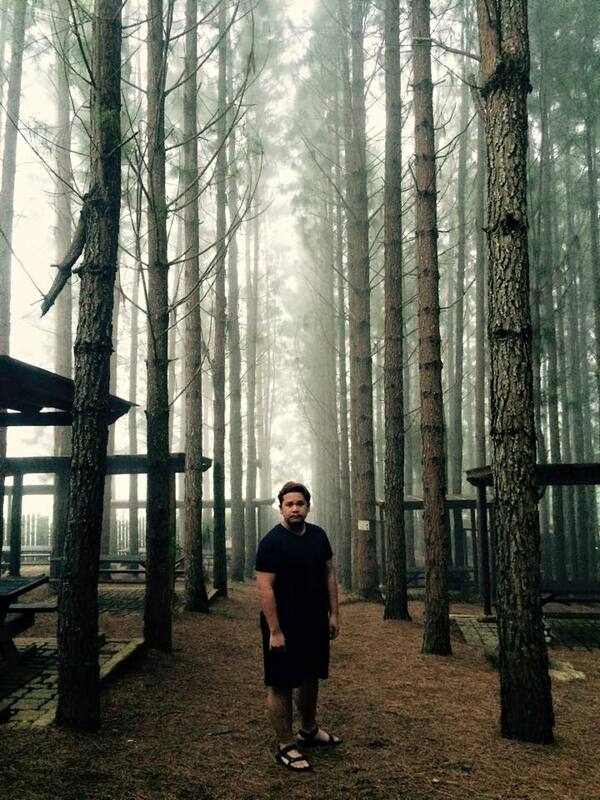 It is also the setting of the Star Cinema movie "Forever and a Day" starring Sam Milby and KC Conception. I have watched the movie a year before this trip and I have to say it is one of the reasons that inspired me of suggesting this route to my friends for our annual reunion trip. That evening after strolling around the beautiful pine forests and playing at the grounds, we freshened up and celebrated the birthday of our dear friend Ivy. Over dinner, we had an amazing conversation capped with a wonderful meal. 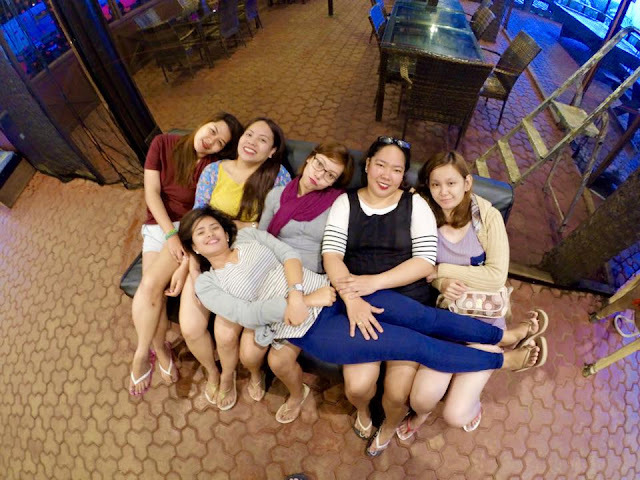 Oh how I love to be part of this strong friendship bound by a lifetime of love and experiences. The next morning, we availed of the adventure activities that are promoted by the park. We started with the ATV (All Terrain Vehicle) which was long and rocky but the view is just simply astounding! It was my first time to try the ATV ride! 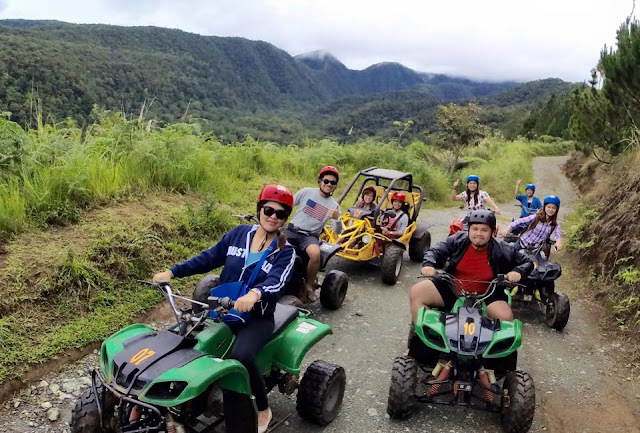 For just Php650 for the ATV and just Php1000 for the buggy (for two) a guide can take you and your friends along the scenic 3.2 kilometer trail around the whole park. It's just so much fun! ATV Ride with the gang! 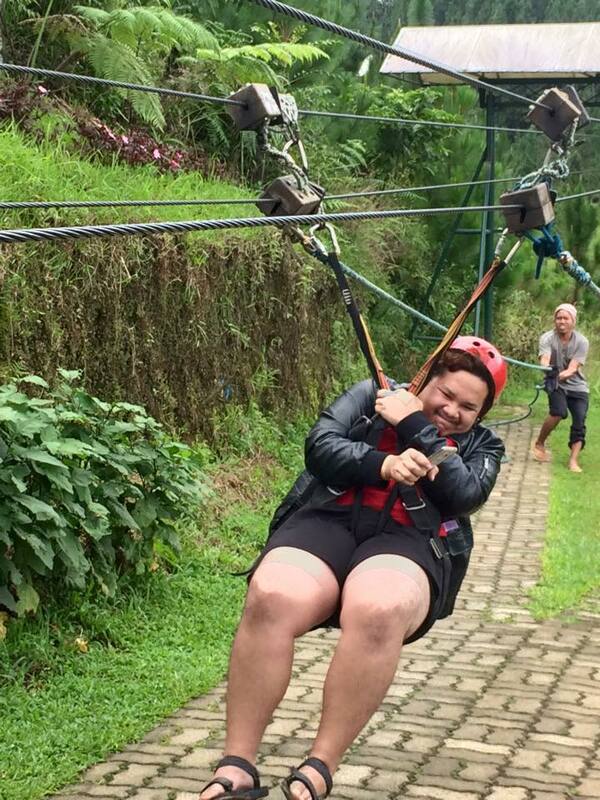 Aside from the ATV, my friends would love to try the zipline! It was Asia's Longest Zipline and is managed by Dahilayan Adventure Park(contact details at the end of this post) just adjacent to the Forest Park. Of all us 8, I am the most faint-hearted and I have no plans whatsoever on taking the Zipline experience! But hey, peer pressure and my hatred of waiting, I decided to just join them on the experience! The ride consists of three ziplines of different lengths and positions. 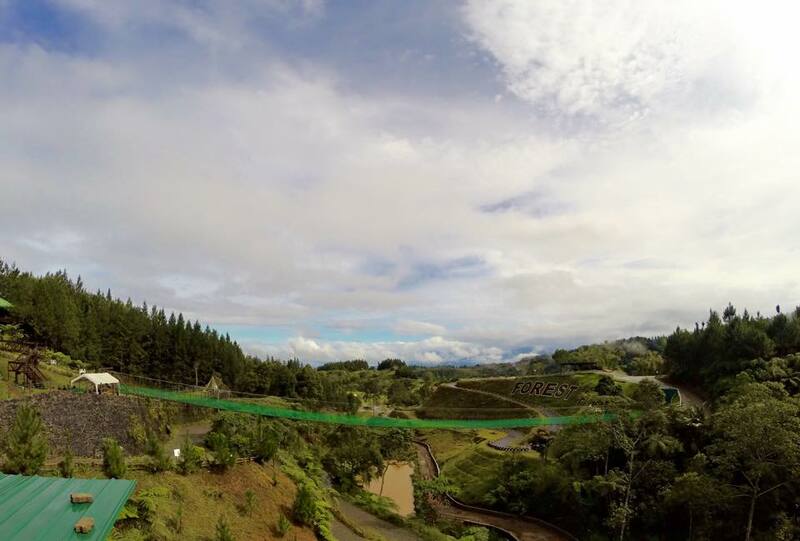 The longest one was first at 840 meters and is dubbed as Asia's First Longest Dual Zipline. The other two were 320 meters and 150 meters. 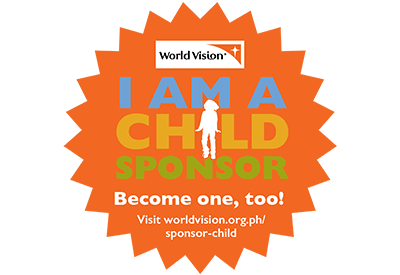 For the price of Php500 for the Longest Zipline and Php250 for the 320-150 meter bundle, you can challenge yourself and be amazed by the spectacular view of Dahilayan from another perspective. The guides were very nice and helpful and will help you brave up! I am so proud of myself that for a first-timer like me, I did all three ziplines and I have to say it was an amazing experience! 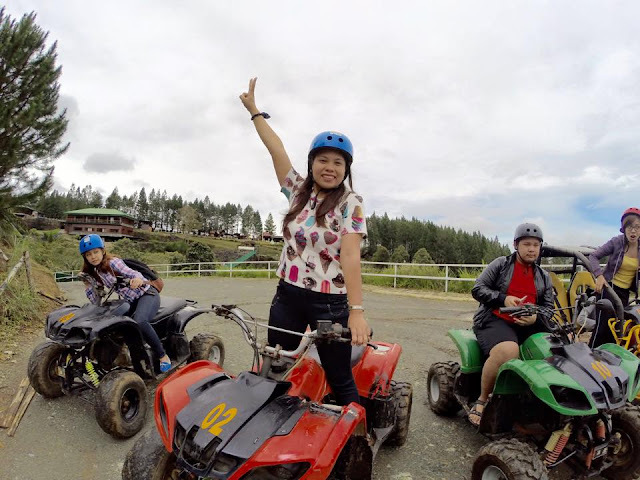 The highland climate, cool weather and the adventure of a lifetime, Bukidnon is the perfect place for barkadas and groups of friends wanting to have a memorable experience of a lifetime together! For families, it's a great getaway to bond with the kids. Thank You Dahilayan! 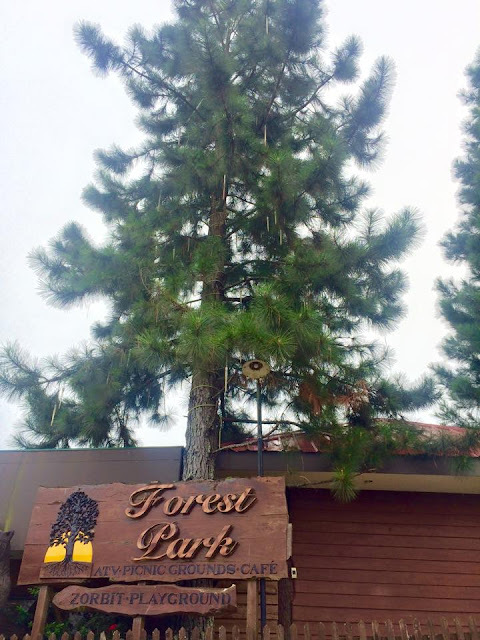 It was truly memorable and we will definitely look forward to be nestled under your beautiful forest.